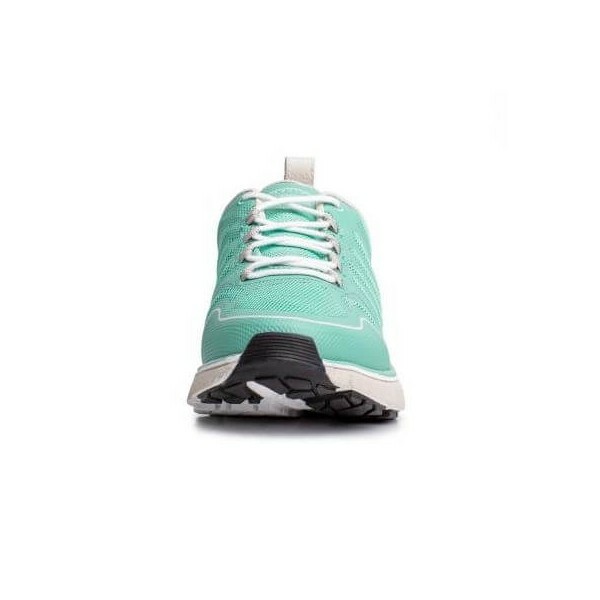 Take an adventure with the Grace! 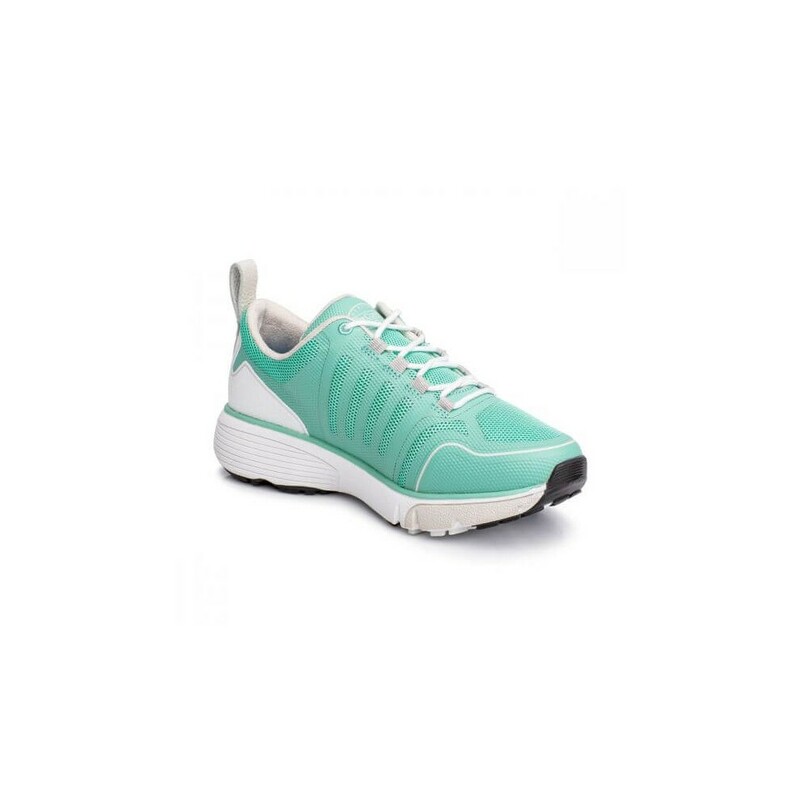 Available in three trendy color options and offering so much for your feet. 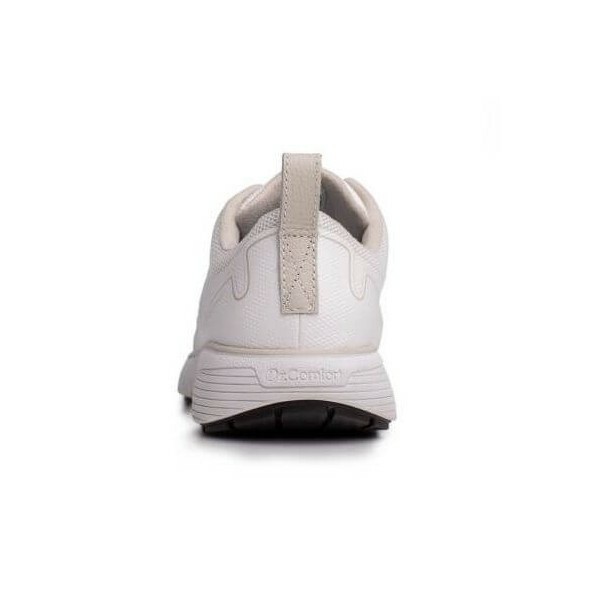 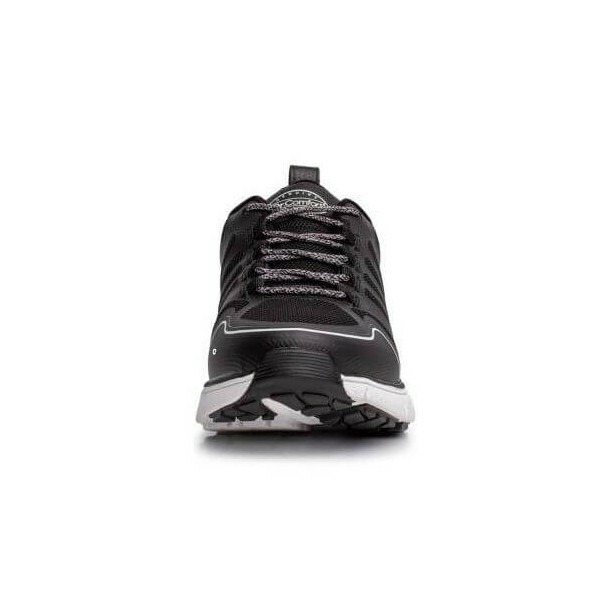 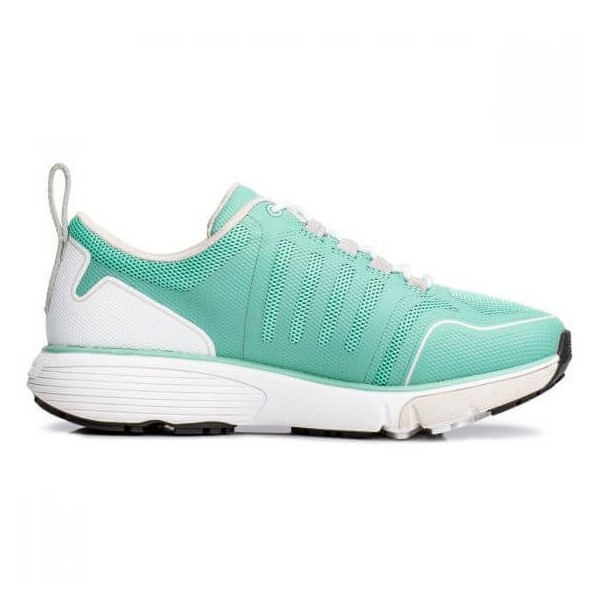 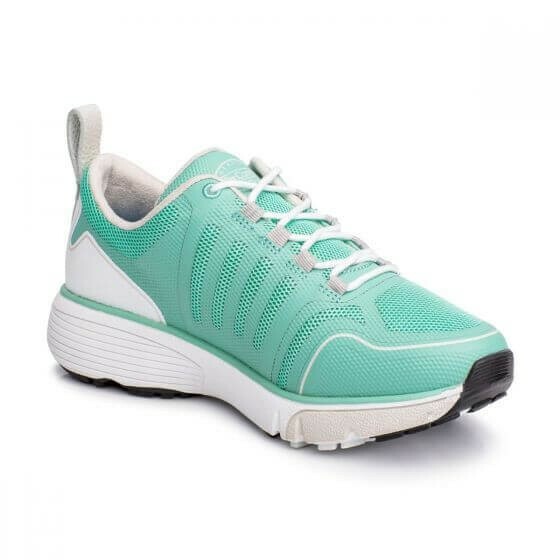 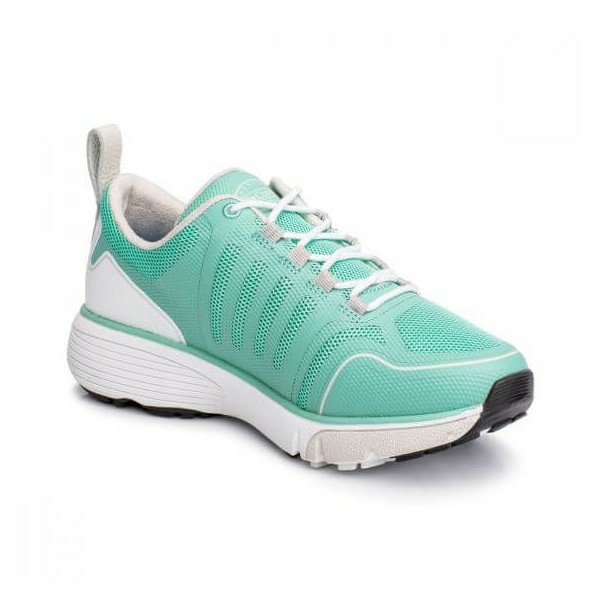 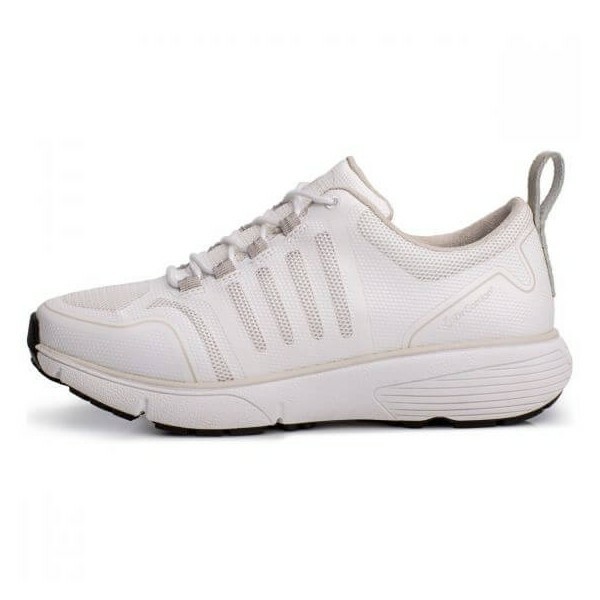 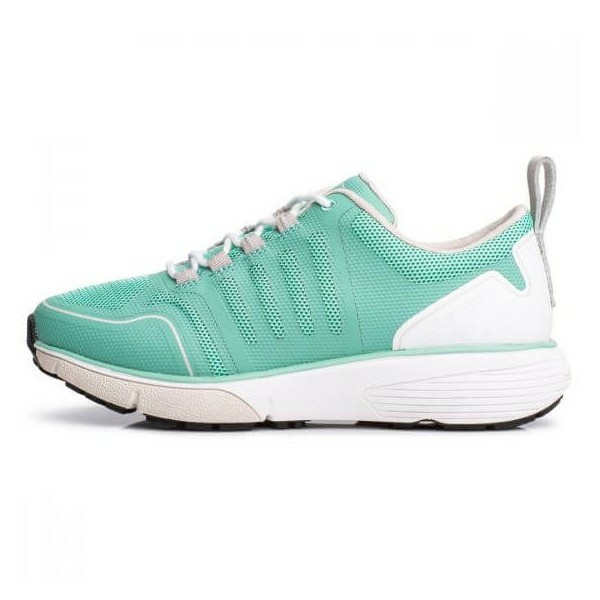 Whether you need active walking shoes for look and functionality - the Grace has got it. 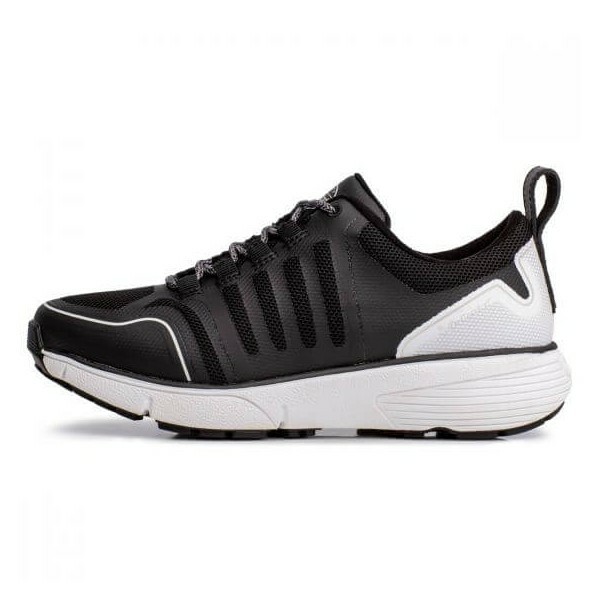 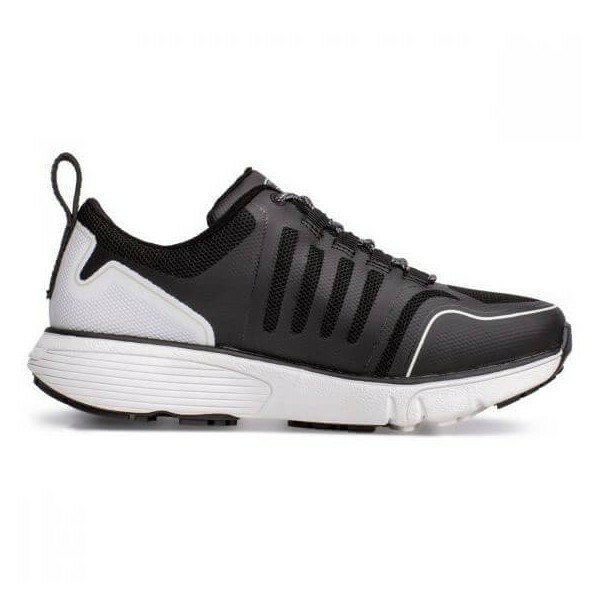 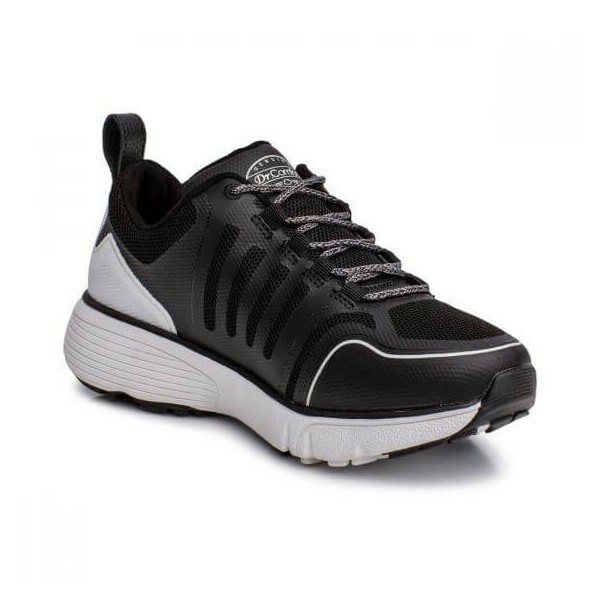 This shoe features a dual-density midsole and supportive insert for comfort and stability. 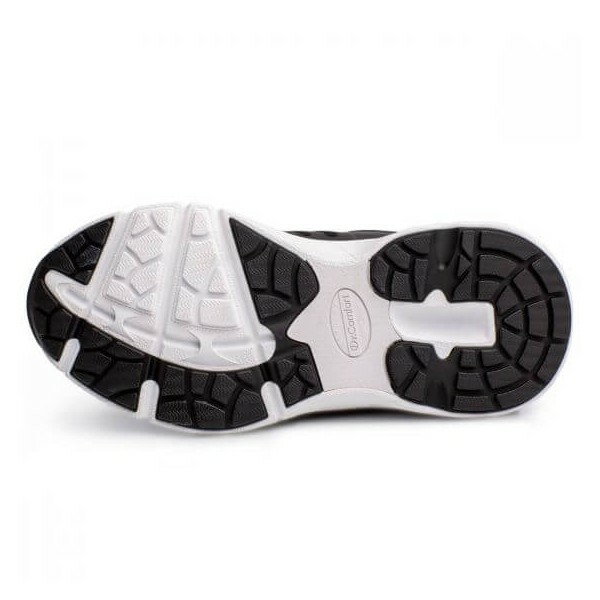 The insert can be removed to provide extra depth in the shoe or to accommodate your own orthotics. 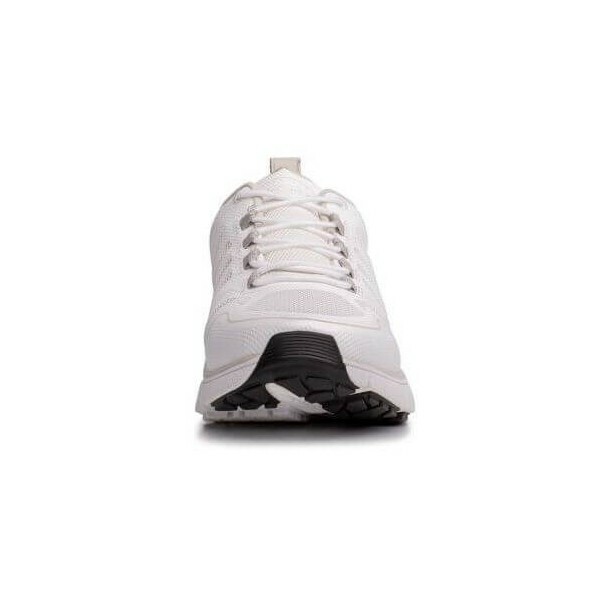 The reduced seams help reduce friction while wearing and is great poor circulation in feet. 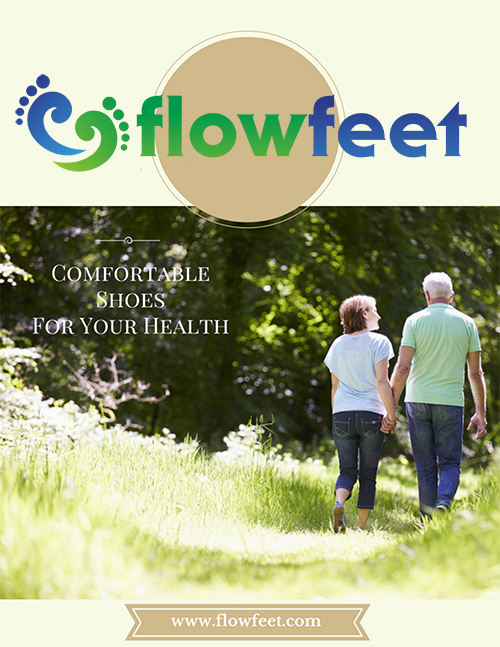 Also, if you have foot ulcer history or peripheral neuropathy, the soft micro-suede lining and extra room in the toe box will be your best friend. Keep going the distance with the Grace! 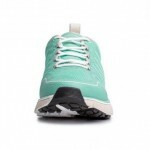 Reduced Seam Lines - Reduction of seam lines help prevent skin irritation when wearing< br/> Protective Toe Box - Protective toe box provides extra protection from toe stubbing. 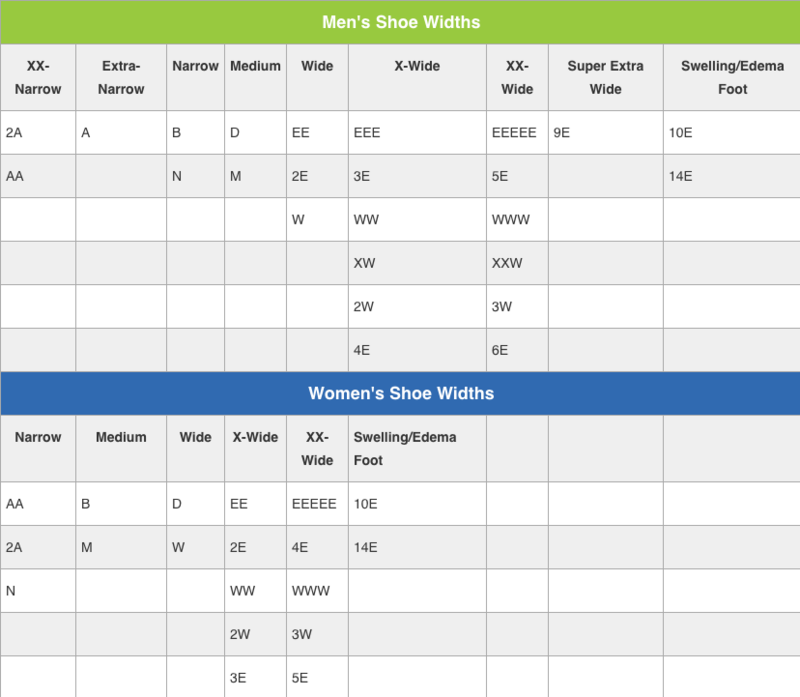 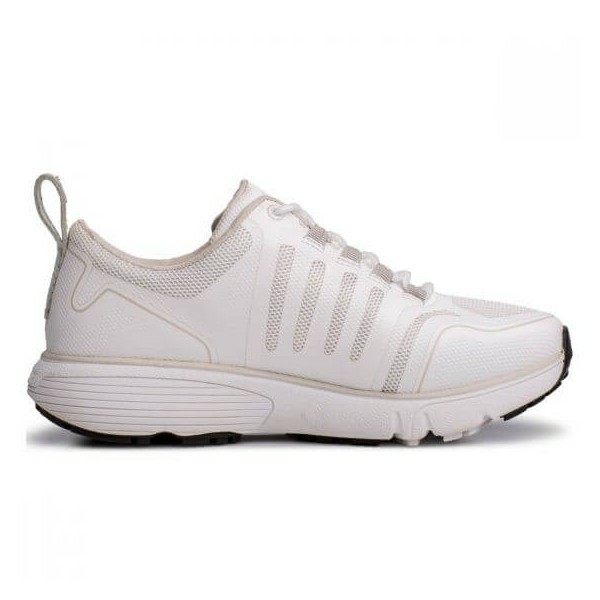 Top-Quality Shoe - Use of top-quality material and construction helps prevent wear and tear. 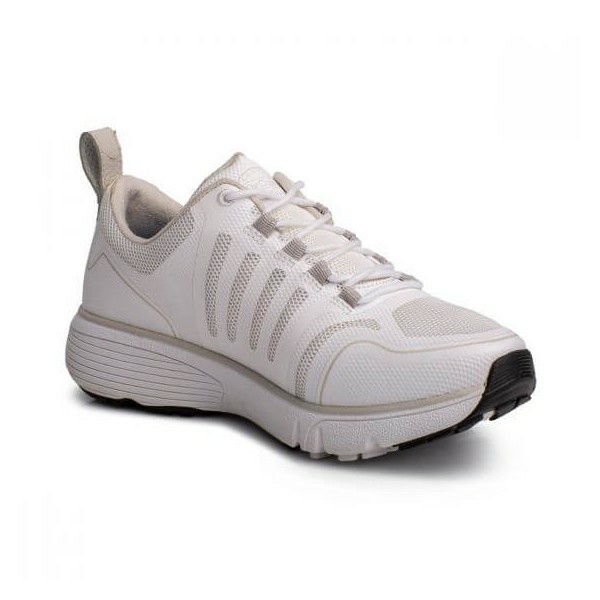 Firm Heel Counter - Provides extra medial and lateral support and stability for day-to-day activities. 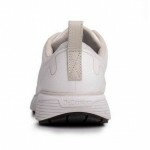 Removable Insoles - Footbeds can be removed to accommodate your own orthotics. 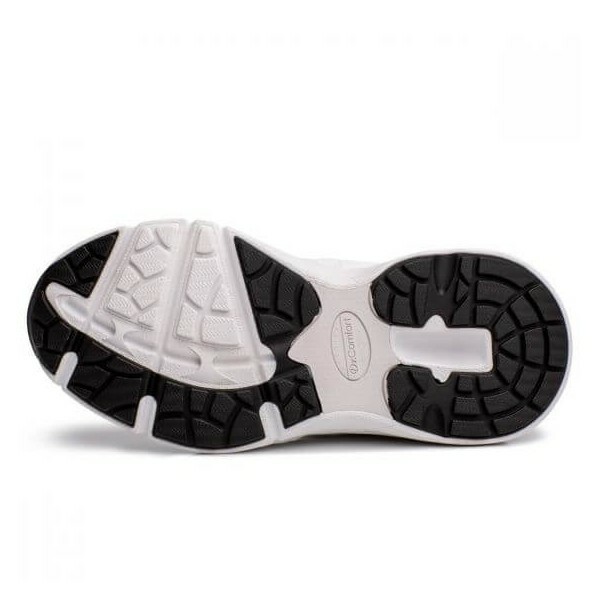 Anti-Abrasion Sole - Provides comfort and helps prevent slipping when wearing.